As he laid underwater, Cameron could only hope someone would come to his rescue. He had just dove into the ocean waves, like he had a thousand times before. Only this time, he hit a sand bar in the worst way. With his neck broken, he was unable to stand up. This injury happened in the summer of 2007, while Cameron was spending time in Spain. There, he spent three weeks in a hospital before coming back to his hometown of Grand Rapids. A few weeks after, he began therapy. 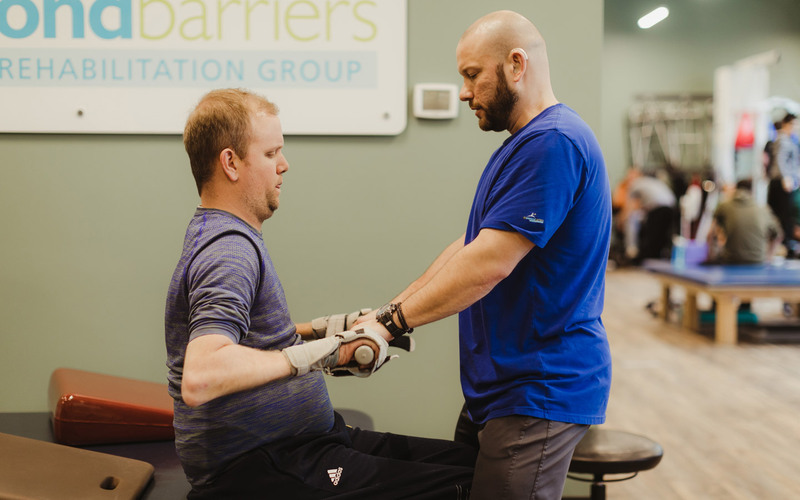 At Life Beyond Barriers Rehabilitation Group, the benefits are physical for Cameron, but also mental and emotional. In the gym, he’s surrounded by people who are on a similar journey. They celebrate birthdays and milestones together. They support each other and cheer each other on. 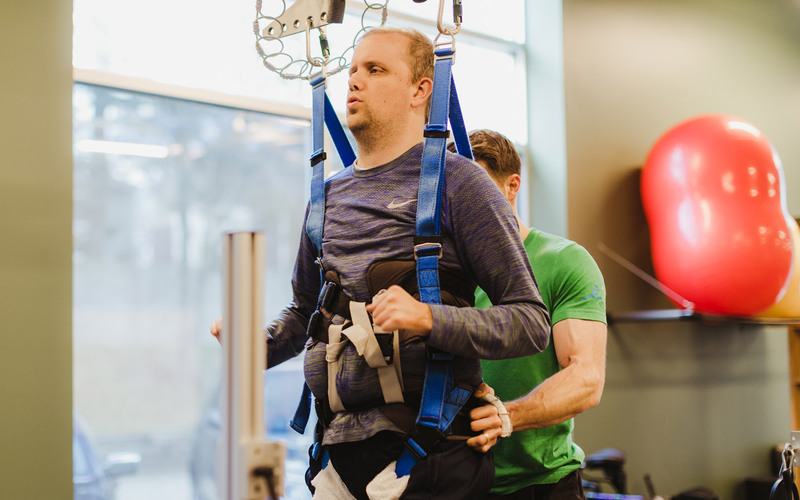 In a world that can be hard on those with injuries, Cameron has a support system unlike any other.